Please take a minute to read about a great garage door contractor that is always here for our customers. This is our Garage Door Openers Houston. We are the best. We are not bragging; we are being honest. We are a company that offers great quality work at the best prices. Please do not hesitate to call us today and tell us what we can do for you. Modern-day garage doors have evolved from merely creating an entry/exit point for automobiles. In most homes, the residential roll up garage door also serves as the main entryway to the estate. That’s reason enough to ensure safety and security. Of course, you would not want to welcome unwanted guests passing through the garage. To fortify your door’s security, we offer a handful of services. We can install a Chamberlain garage door opener, which is powered with the safety reverse feature, a clicker, and a wireless garage door keypad depending on your preference. Our replacement services are of premium quality. Do you have a garage? What do you use it for? Do you just store your vehicles in it? Do you use it for extra storage? Is it a place to do crafts? Maybe your garage is your den? We all use our garages for different reasons. But we all can agree that a garage is a great addition to any home or business. It is added space that can add a lot to any property. We at Houston Garage Door Openers understand this and this is why we want to take great care of your garage door for you. 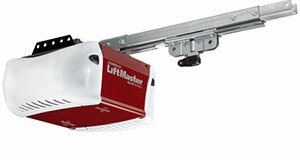 Our company specializes on garage door openers. At one time, openers were seen as extras, a luxury. They are not seen that way anymore. 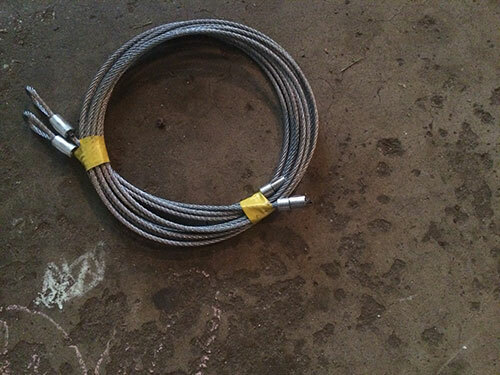 They are seen as something that is really needed on your garage door. Garage doors are heavy. They can put a strain on your back when you have to open and close them several times a day. An opener takes all that away. With one touch of a button on your remote or a flick of a switch the garage will open or close on its own. Our Houston Garage Door Openers company provides these openers for our customers. 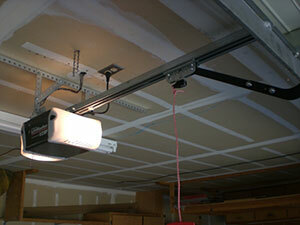 Of course, we have many choices when it comes to a garage door opener. These are top of the line openers. We feel like our customers deserve the best so this is all that we offer. Our openers will last you for a long time and give you top performance because we only trust the products of the biggest brand names worldwide, such as Liftmaster, Genie, Sears, Chamberlain, Craftsman and plenty others. Call us at our Garage Door Openers Houston and we will install your choice of opener for you. The garage door openers operate with a drive motor and you can choose the one you want depending on your budget and needs. The most excellent choice is the belt drive because it’s fast and it doesn’t make any noise at all. Yet, it’s expensive. If you need a more moderate solution you could select the screw drive since it is cheaper, though, it makes some noise. 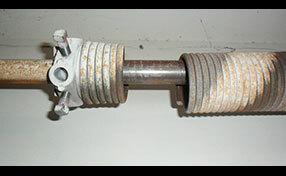 The most common one is the chain drive that is loud but cheap. If you are not sure what kind of a drive you have we can come take a look. We can help you choose the right opener for the drive you have. Please allow us to install a garage door opener for you today.